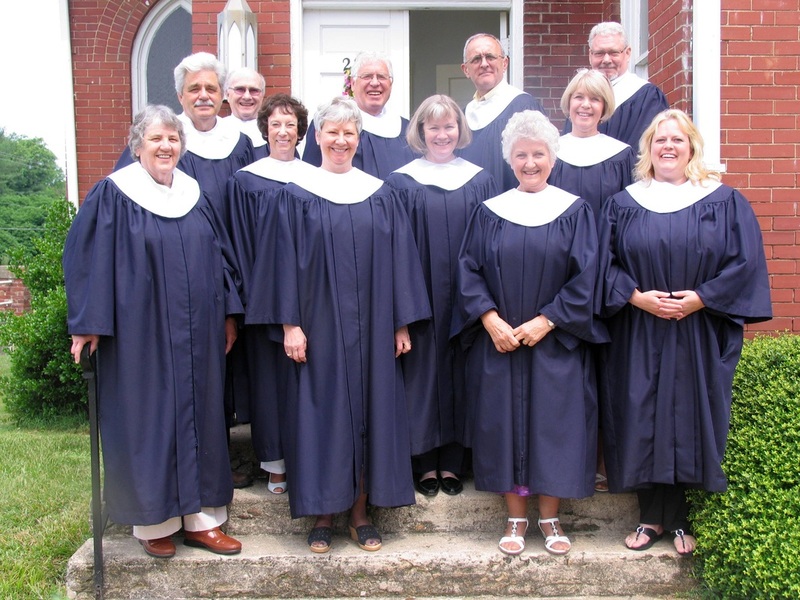 The Louisa Presbyterian Church Choir, under the musical direction of Virginia (Burchie) Carroll, consists of 14-17 members dedicated to singing the Lord's praises. This music ministry enhances the weekly worship service and special evening services by delivering God's word through the beautiful gift of song. Varied styles of music are included in the choir's repertoire including classical works, old time gospel, and traditional Christian music. Come and join us as we lift our voices to the Lord in praise for his wondrous deeds and the mighty works of His hands! Please contact Burchie if you are interested in joining the Choir. The Choir meets every Wednesday at 6:45 p.m. until 8:00 p.m. from Fall through Spring.